How do you find a domain name? Just use our ibdesign search, which can instantly locate any domain through a variety of common extensions. Where your domain name search reveals your first choice is taken, find another relevant title to search. This is better than simply using another extension, a .mobi rather than a .com, for example, as this can lead to confusion when customers are trying to find you. Aim to be relevant, unique and easily found! Ibdesign then helps you to secure this name for up to 10 years, keeping current or future competitors at bay. 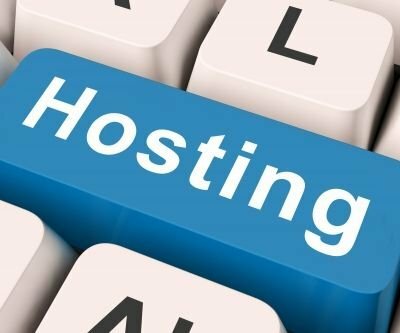 A very frequently asked question by business owners or managers who are eager to use our superb hosting packages, templates and so much more is: "Can I transfer my current domain name and bring it with me so that I can make use of all your services that are so superior to my current host?" Our helpful team will quickly assist as you transfer your domain and then you can enjoy the true Ibdesign experience.